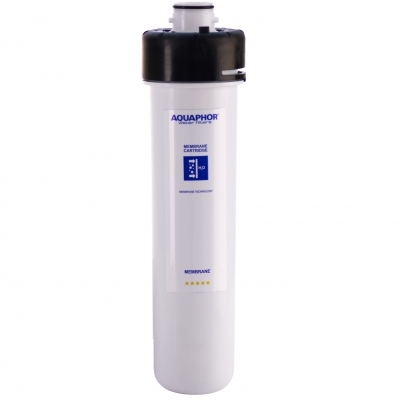 Reverse Osmosis Membrane 50 GDP for Morion DWM-101S and DWM-31 (Upper Drainage). Filter cartridge replaceable every 18-24 months. 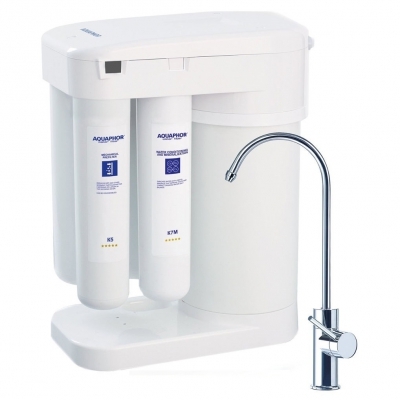 The semi-permeable RO membrane separates the majority of the remaining suspended solids and most of the dissolved solids from the water molecules. These separeted impurities then washed down the drain.